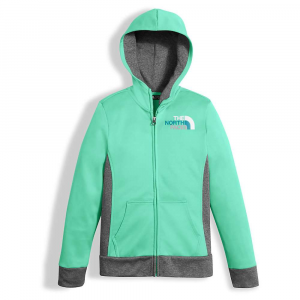 Girls will go from track practice to top-secret swimming holes in this soft and durable fleece hoodie that features a full-length front zipper for speedy layering and UPF 50. 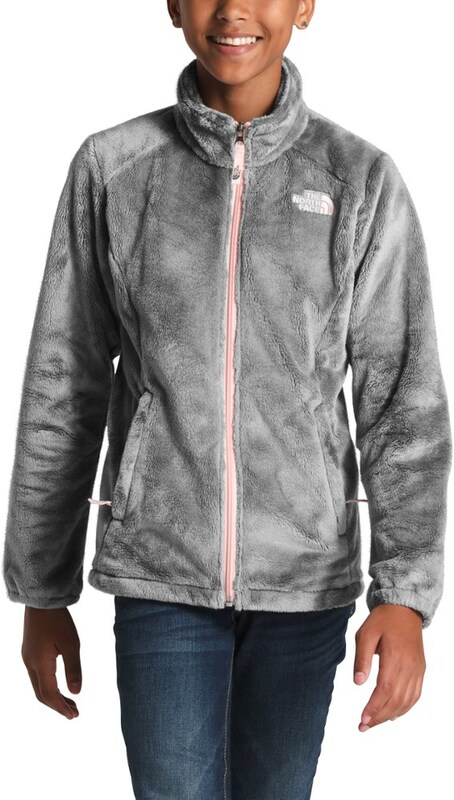 Made of 100% polyester hardface fleece with a soft brushed back, The North Faces Girls Surgent Full-Zip Hoodie is the ideal layer for chilly days. UPF rating of 50 blocks the suns harmful rays so she can enjoy her adventures. Fixed hood features a 100% polyester-jersey Reaxion Amp lining for additional protection. Front zip closure. Kangaroo hand pocket. Screen-printed graphic. Imported. Sizes: XS-XL. 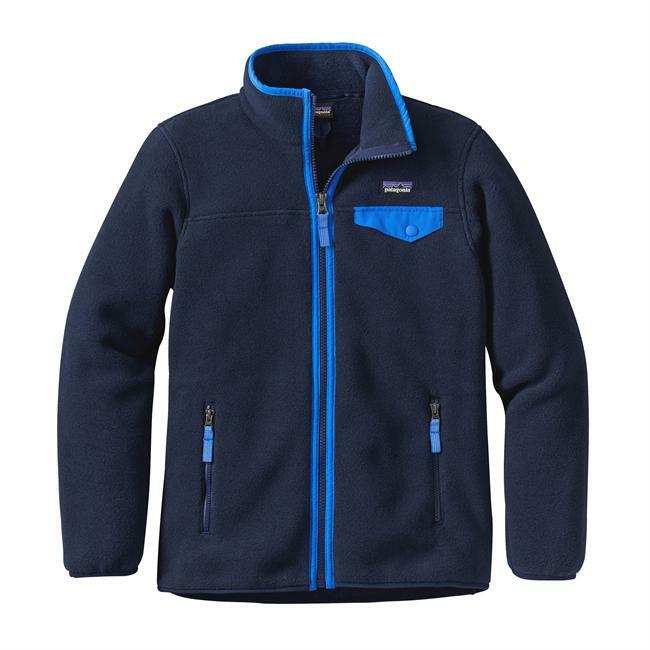 Colors: Coastal Fjord Blue Heather, TNF White Multi Scribble Print. Size: Large. Color: Coastal Fjord Bl Htr. Gender: Female. Age Group: Kids. Pattern: Graphic. Material: Polyester. 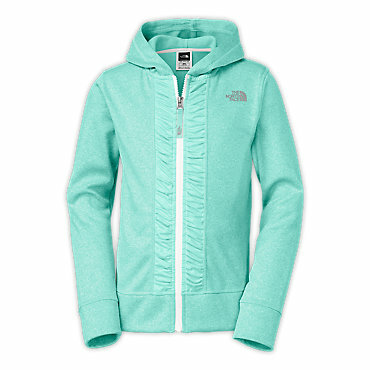 The North Face Surgent Full-Zip Hoodie will make girls happy to go outside. They'll know right away that this fleece hoodie will keep them warm on its own or under a rain jacket. 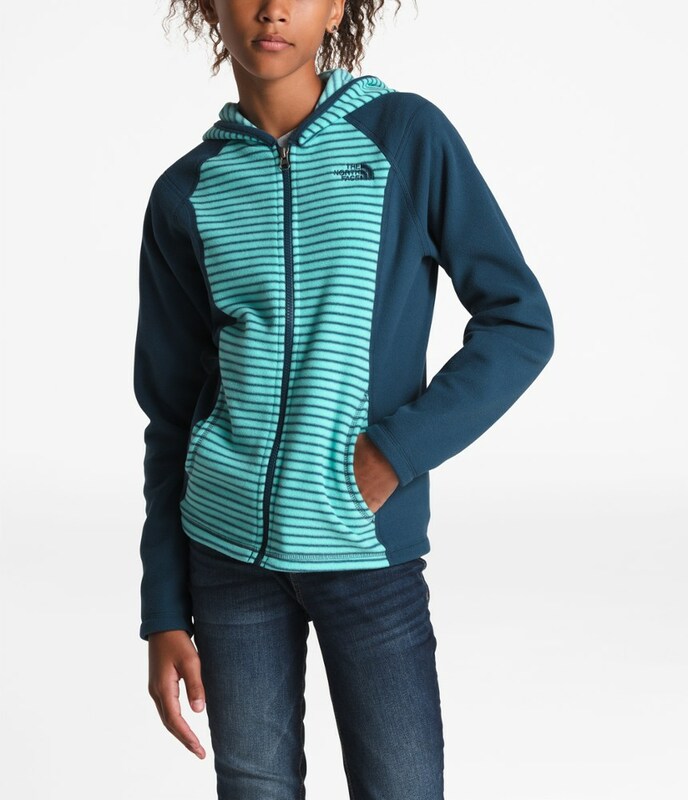 The North Face Girls' Surgent Full-Zip Hoodie appeals to grown-ups and young ladies alike. 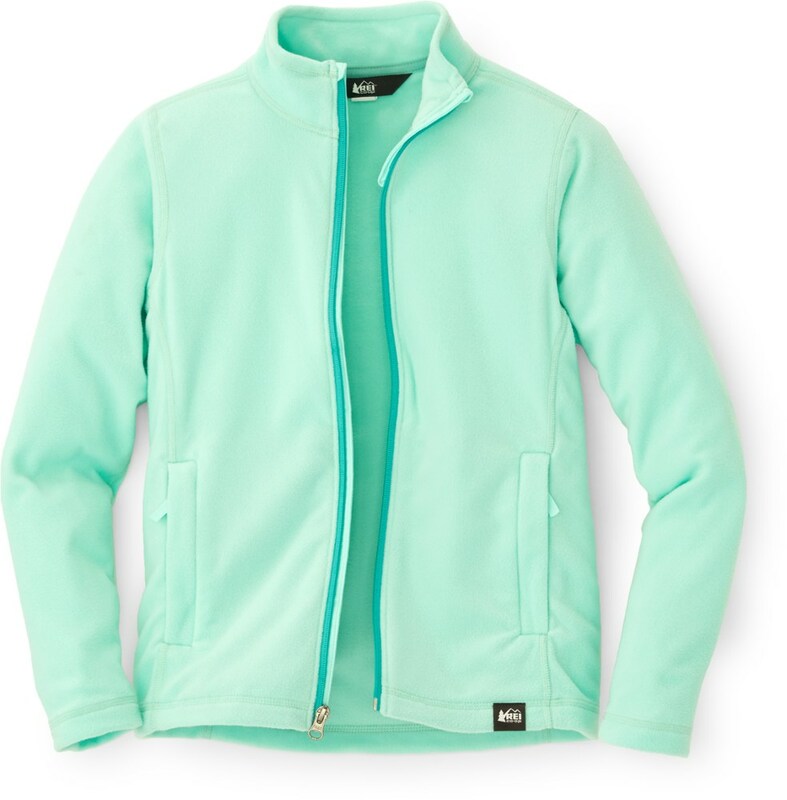 Soft jersey-face fleece makes this hoodie a go-to item for almost all occasions, and UPF 50 adds in sun protection to keep parents happy. Fun color schemes throw in an element of style other hoodies lack. You and your daughter might disagree about most things, but you both will agree this hoody was a goodchoice. 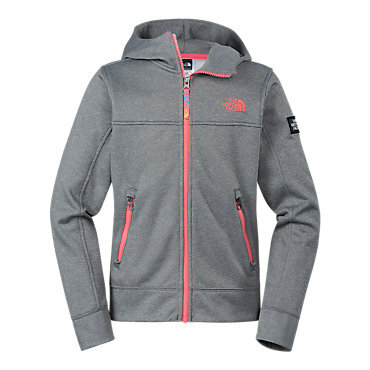 The North Face Girls' Surgent Full Zip Hoodie is not available from the stores we monitor. It was last seen November 24, 2018	at Moosejaw.